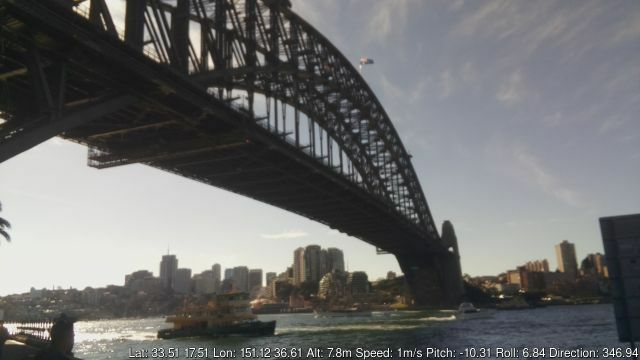 How to Make the Perfect Wearable Tech for a Tourist #WearableWednesday #wearabletech #RaspberryPi #DIY « Adafruit Industries – Makers, hackers, artists, designers and engineers! Even though we now have the convenience of phones, sometimes we just can’t get them out fast enough to get the shot we need while on vacation. That’s why this hat I spotted on Hackaday is the perfect DIY accessory. 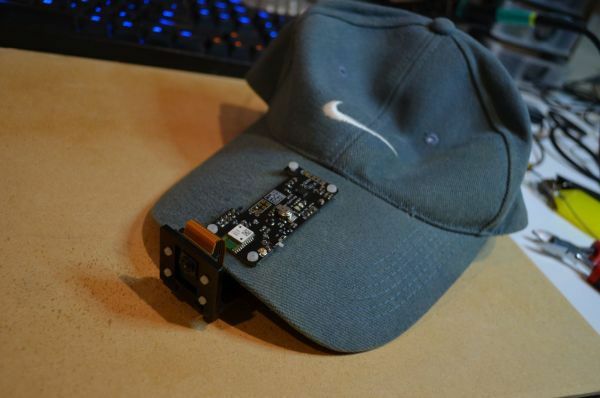 Maker Mark Williams created a photo snapping, GPS tagging hat using a Raspberry Pi Zero W, a Raspberry Camera V2 and a GPS IMU (think sensors galore). Those extra sensors offer some interesting numbers according to the post. Not only can you get some detailed shots, but if you upload them to a program like GeoSetter, you can actually see the image plotted on a map with all of its matching data. So, if you want to make a hat that will auto snap photos for your next adventure, check out Mark’s tutorial on Ozzmaker for the dets. 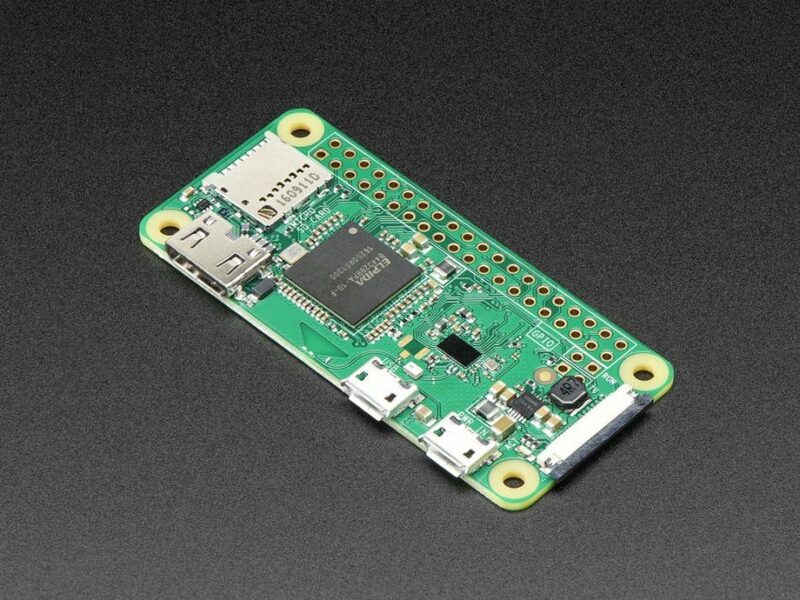 We’ve got the Raspberry Pi Zero W you’ll need to get started. If you end up making the hat, definitely send us some Pi pics!